Changing new music release day to Friday is still the most ill advised decision the music industry could have made. I mean, they most certainly didn't take bloggers' thoughts in to the equation, choosing the day most people are likely to be down the boozer after a long working week. It's the reason I miss so many gems like this. Rationale's breathtaking new single, Deliverance. It's crazy to think how little was known about the artist 2 years ago when he debuted Fast Lane, yet he's readily become one of the most forward thinking artists around. Here he solidifies this image with another stellar effort. 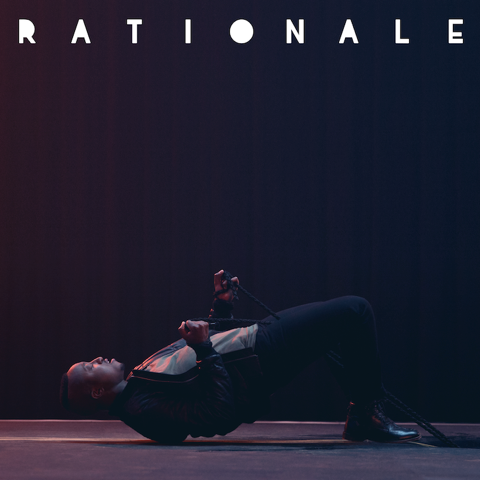 “Deliverance comes from a really a bad personal experience.” says Tinashé of Rationale “I guess you could say that this is one for anyone out there who's ever had trouble letting go…”. Take a listen for yourselves below.